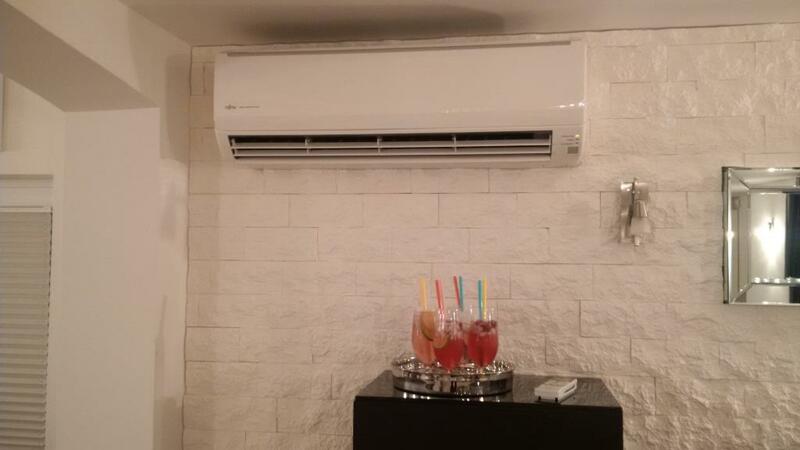 Comfortable air conditioning cools the temperature to create a controllable relaxed airy environment for work or study in summer. 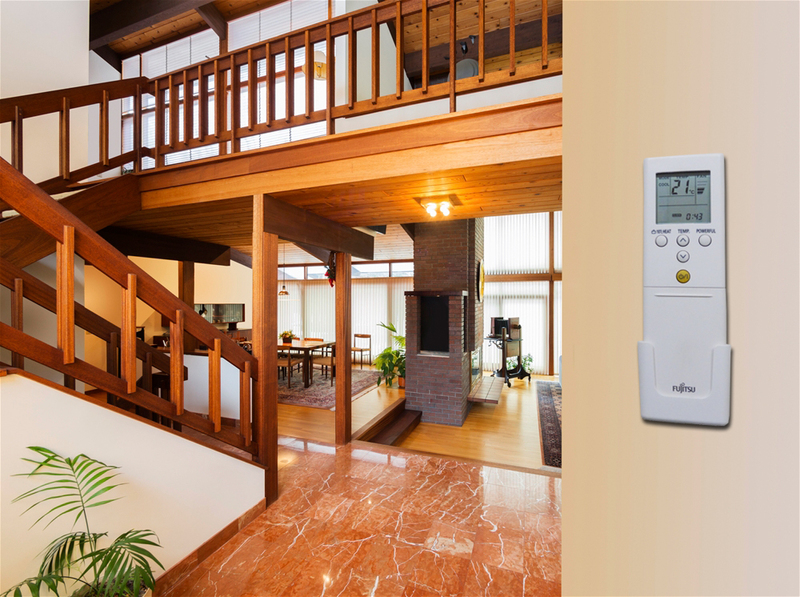 In winter, your air condition units can raise the ambient temperature whatever the weather outside – filtered from fumes and pollution, – the rain and sub-zero temperatures. 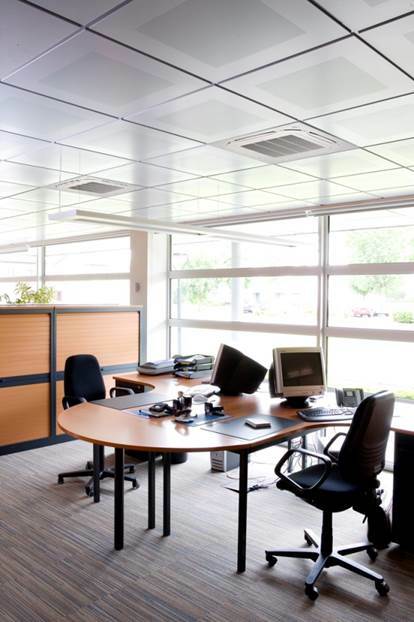 Keep your office or workplace cool without letting in the dusty heat from outside. Local Air conditioning specialists – working for you. Thank your engineers for me they did a great job, and thank you for sorting everything out so promptly. We are really happy with the air conditioning works. It was all completed on time and the engineers were very professional. We would recommend your company. 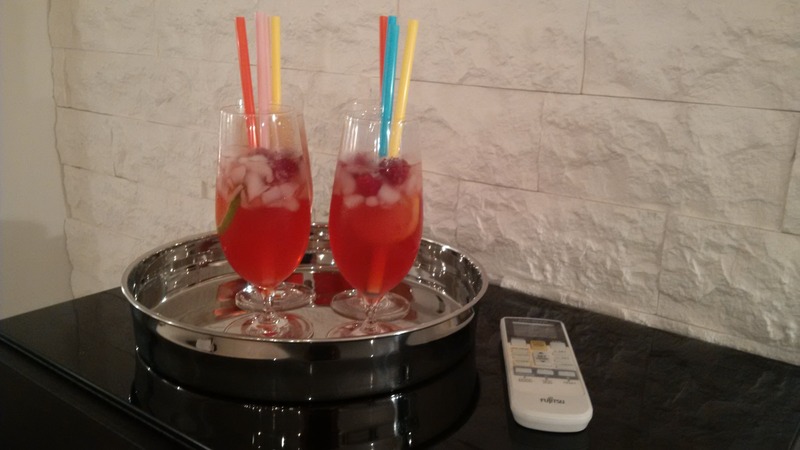 Your electrician is a very pleasant contractor and keen to provide a satisfactory solution. He is very efficient in his work and conducted the installation with ease. He is a clean worker, removing all debris and waste, a pleasure to have him around. The follow up paperwork with the NICEIC certificate was well done and provides a creditworthy installation. My personal thanks for a thoroughly professional job. I been away 2 weeks so just reading email !!! it’s brilliant and we love it in here, made such a difference. I was not here when it was done but caretakers said it was all good and very good and happy with them. Mainly Eagle serve Industrial Business, Office, Doctor/Dentist, Schools and Electrical Environment. 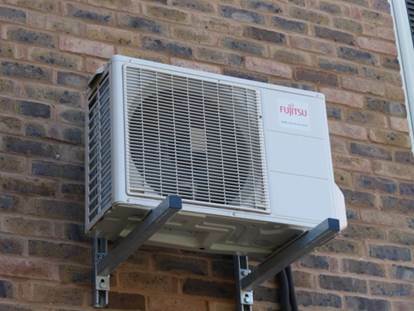 Eagle supply Commercial Companys Local near London with all components for Air Con such as Fan, Heating, Pump, Compressor, Cooling. A Qualified Engineer takes care of Maintenance, Inspection, Fast Servicing and Air Conditioning Efficient Energy Assessment on call out at hourly rate. 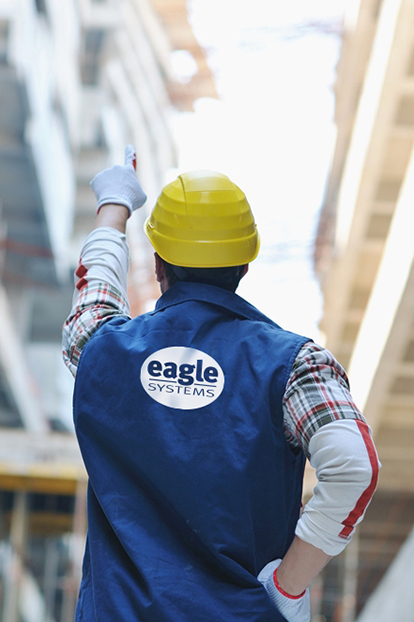 Eagle also offers contracting for large projects. 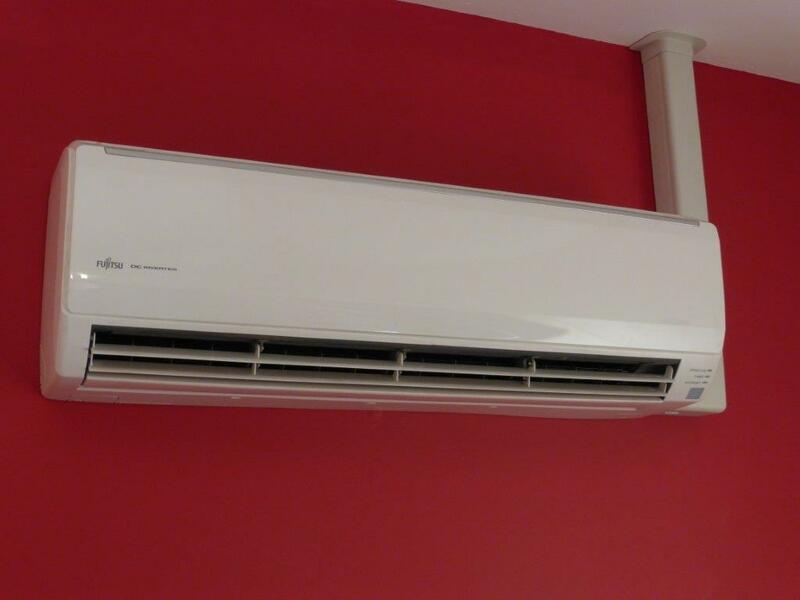 Contracts for air-conditioning in new buildings of schools or air-conditioning in offices. We deliver the best AC-service for you local heating/cooling opportunities.